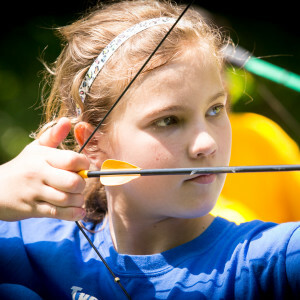 Give your go in our archery target area and interact with native and exotic animals! 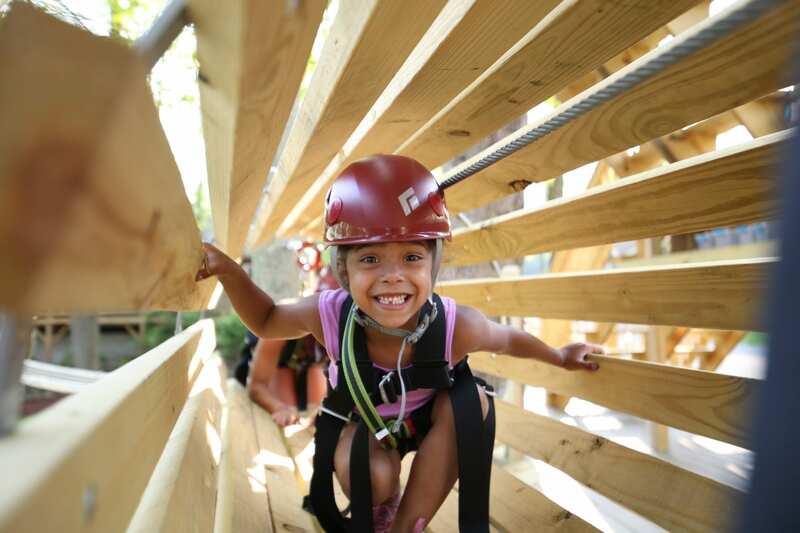 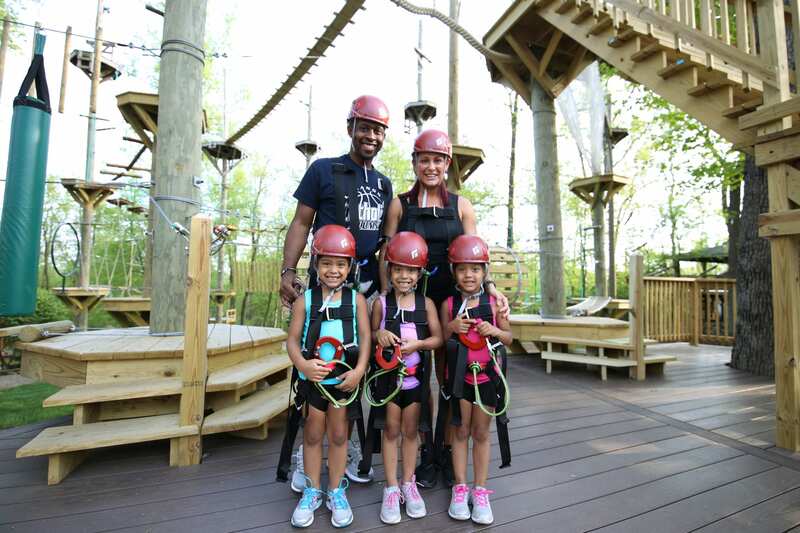 Take the leap and learn to rappel down our climbing tower, then race around our pedal cart track! 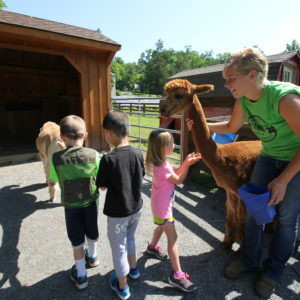 Interact with animals from our Mandarin Monitor lizard to our Horses, and give your go at our archery target area! 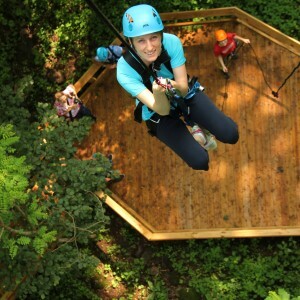 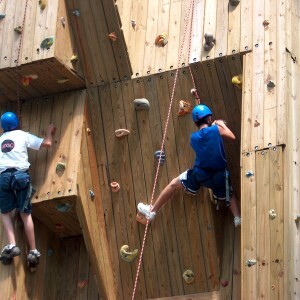 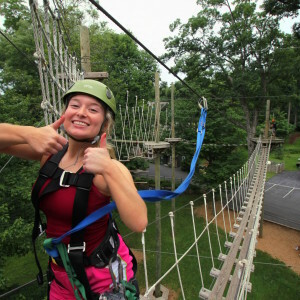 Climbing through 22 Elevated Obstacles in this high rope course, then rappel down a 40 ft. climbing tower wall!